He hired a Los Angeles law firm to help with his effort and last night provided a written statement to Reuters’ Felix Salmon ‘unconditionally denying’ any involvement with the crypto currency. 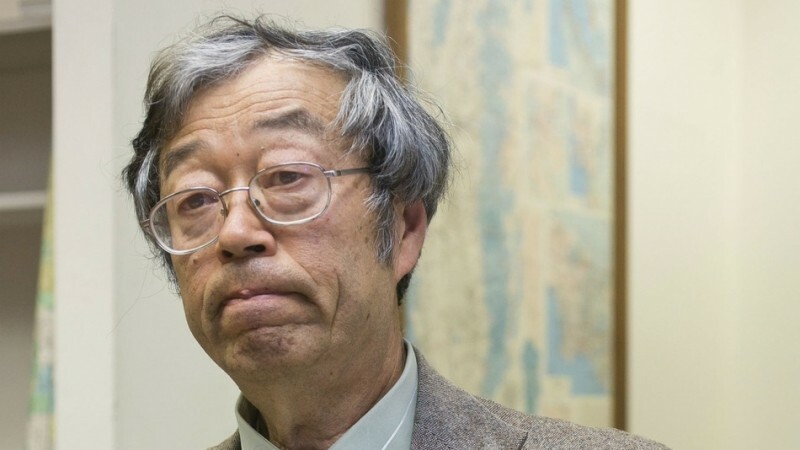 The alleged Bitcoin creator is believed to own nearly $400 million of the crypto currency at current trading prices, yet Dorian S. Nakamoto had to discontinue his internet service in 2013 due to “severe financial distress”. He’s also recovering from prostate surgery and a stroke suffered October of 2013, and claims his prospects for gainful employment has been harmed because of Newsweek’s article. Closing off his statement, and perhaps setting the stage for legal action and damage claims, Nakamoto says Newsweek’s false report has been the source of a great deal of confusion and stress for himself and his family, noting that this will be his last statement and asking for people to respect their privacy. Nakamoto's full statement is below.